The postmodern view that human experience is constructed by language and culture has informed historical narratives for decades. Yet newly emerging information about the biological body now makes it possible to supplement traditional scholarly models with insights about the bodily sources of human thought and experience. The Body of Faith is the first account of American religious history to highlight the biological body. Robert C. Fuller brings a crucial new perspective to the study of American religion, showing that knowledge about the biological body deeply enriches how we explain dramatic episodes in American religious life. Fuller shows that the body’s genetically evolved systems—pain responses, sexual passion, and emotions like shame and fear—have persistently shaped the ways that Americans forge relationships with nature, to society, and to God. 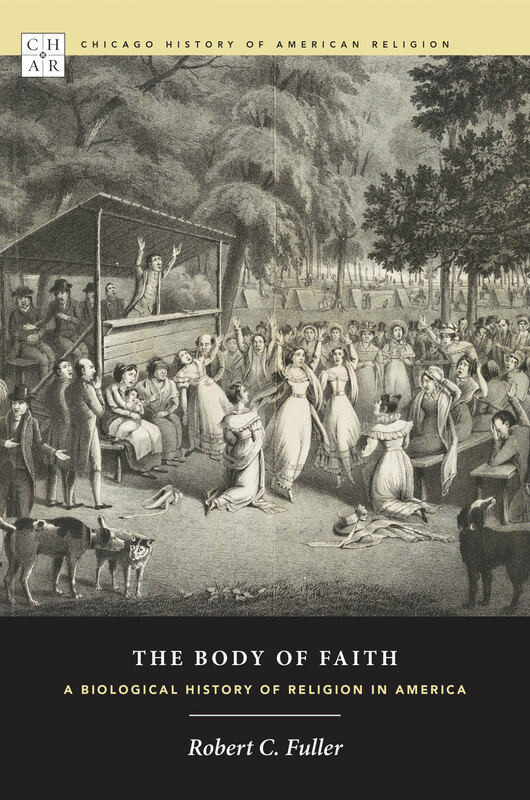 The first new work to appear in the Chicago History of American Religion series in decades, The Body of Faith offers a truly interdisciplinary framework for explaining the richness, diversity, and endless creativity of American religious life. "[A] readable and highly recommended text." "A wonderfully ambitious and wide-ranging effort designed to bring the biological body into the history of religion in America and by extension into the study of religion more generally."